EnglishClub would like to say a special thanks to all of the English learners and teachers around the world who like us on Facebook. We’ve just passed 100,000 Facebook Likes! We have been on Facebook since 8 July 2009. 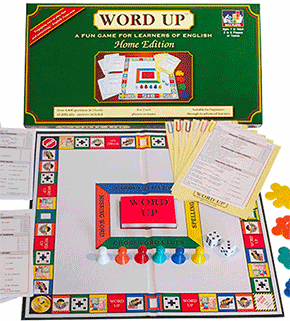 Our first post was a link to the Learning English Video Project. Check out our Facebook Timeline to view other interesting EnglishClub Milestones. You’ll even find a picture of the computer that was used when EnglishClub was born back in 1997. A special thanks too goes to Tara Benwell who looks after our Facebook page so well. The EnglishClub team uses Facebook to share English language learning articles, videos, lessons, ideas, tips, and more. 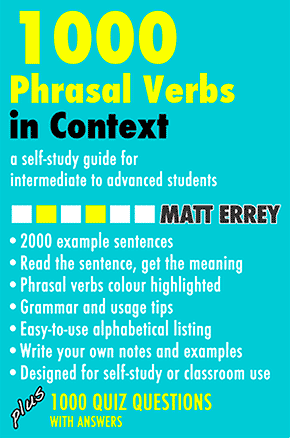 Some of the shared content comes from MyEnglishClub bloggers. Many English learners have joined MyEC by discovering us on Facebook. Our member community has grown to over 100,000 members itself with the help of Facebook! If you haven’t Liked EnglishClub on Facebook yet, stop by today! ya that’s fine . you actually did a great thing. nothing i can say but my great thanks for English Club for being so helpful. i do hope EC will be much better in the future. Happy Achievement. Congrats on this…it’s not easy to get so many Likes up on F/B page unless you happen to be really good site like this one. This is great, and congratulations to EnglishClub for achieving 100,00 likes (including 1 mine), we have to go too far. God Bless. English club is really essential for us. 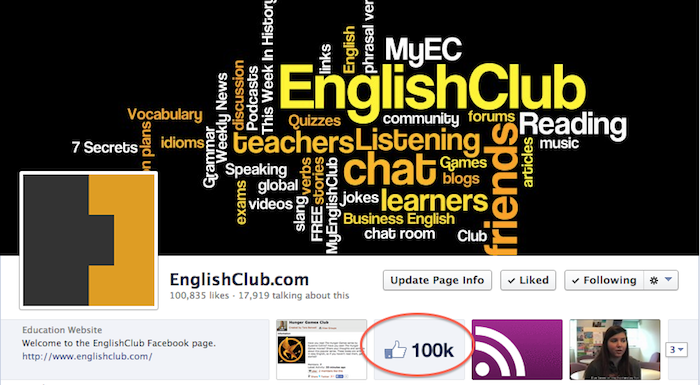 i congrats english club for just passed 100,000 Facebook Likes!